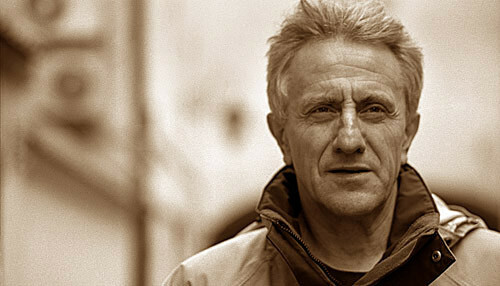 Thanks to Phillip Barron, we now make available recordings of Piotr Sommer who read from Continued at the National Humanities Center in 2005--poems in Polish and his own translations in English. Sommer has been responsible for giving Polish readers access to Allen Ginsberg and Frank O'Hara. Sommer's O'Hara translations into Polish (1987) led to a small poetry culture war between the young experimental group of poets influenced by O’Hara, known as “The Barbarians,” and their antagonists “The Neo-Classicists," who defended traditional Polish poetry.